Call Peter Kumar To Sell Your Classic Dusenberg In Any Condition. We Buy Vintage Dusenberg From Any Location in the US. We are always looking for classic Dusenberg's to buy. If you have a Dusenberg for sale we can help you determine its value. If you know someone who has an older or classic Dusenberg for sale, let us know! We pay finder's fees! Whether it has been sitting in a barn or a field for a long time, or it's a garage queen, we buy in any condition. Location is never an issue. We buy cars from all over the United States! Peter Kumar has over 30 years of experience. Please give us a call if you are considering selling your classic Dusenberg. We Are Classic Dusenberg Buyers: We are constantly eager to Buy Classic Dusenbergs in any condition. 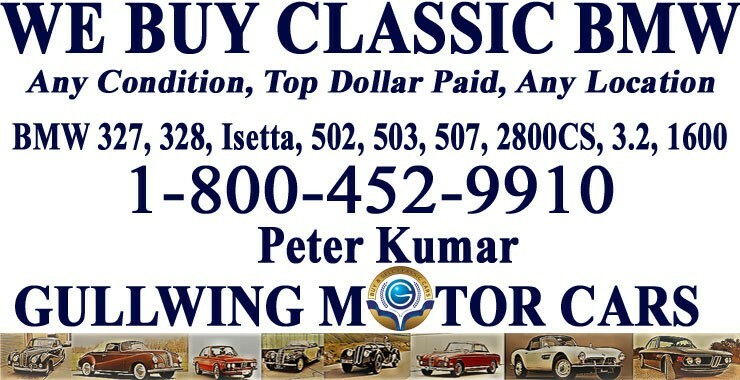 If you, your friend or family, or someone in your neighborhood is looking to Sell Classic Dusenberg, call Peter Kumar. We pay top dollar and gladly pay finders fee. We are eager to assist you in Selling Classic Dusenberg! One of the best part of our company is that no matter where in the US you are located, if you have a Vintage Dusenberg For Sale, call us and we will be right at your service. We make selling easy and simple for you by paying you instantly, picking up car and making transportation arrangements at our expense. Buying Classic Dusenbergs in any condition is what our team does best. We Buy Classic Dusenbergs in any condition, from it being in showroom condition to being buried in dirt and dust in a garage, barn, or sitting outside on your yard for decades. You can trust our company because we have over 30 years of experience in being professional Buyers in the Classic Car Industry. We will be looking forward to hearing from you, ask for Peter Kumar. Duesenberg was founded by August and Frederick Duesenberg in 1913. The two brothers are famously "self-made" engineers that didn't have a lot of business sense. They made cars that were both striking to look at and powerful enough for racing. Jimmy Murphy was the first American to win the French Grand Prix and he won it driving a Duesenberg. They also raced their cars in the Indianapolis 500 winning in 1924, 1925, and 1927 with a Duesenberg pace car appearing in 1923. Before the production of their first public car, the Model A, the Duesenberg brothers built aviation engines during WWI. The Model A was the first car with a mass produced straight eight engine with four valves per cylinder, and the first passenger car with hydraulic brakes on all four wheels. Although the the Model A was a fantastic car and the Duesenberg brothers were great engineers, the Model A had a hard time selling. They didn't have any prior business experience and their business struggled for it. The company fell on hard times and exchanged hands often during the 1920's before being bought by Auburn Automobile in 1926. With the money they finally needed to succeed, Duesenberg set out the build the most powerful and most luxurious car they could build. In 1928 Duesenberg released the pinnacle of American automotive luxury; the Duesenberg Model J. Unfortunately, 1928 was the year before The Great Depression and it was a time when almost no one could afford such a car and the company went under a number of varying forms before being permanently disbanded in 1937.